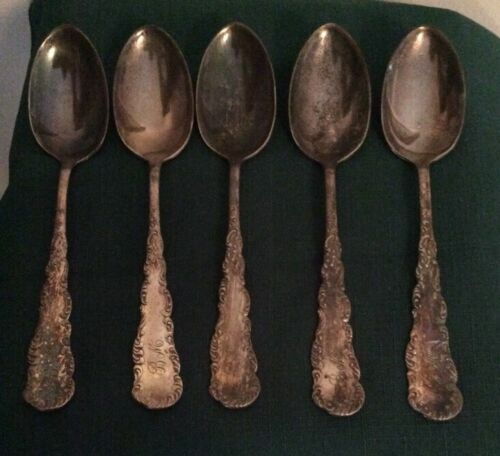 6 Rogers & Hamilton MAJESTIC B 1892 Silverplate Fruit Spoons 5 3/8"
Silverplate Souvenir Demitasse Spoon Rogers & Hamilton ~ Peoria Illinois 4 1/4"
Rare! 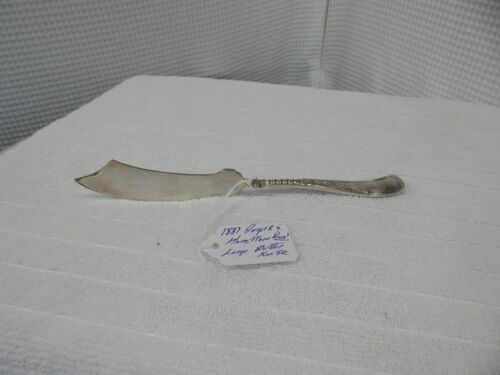 Rogers & Hamilton Large Butter Knife Pattern: Cardinal Circa:1887s. 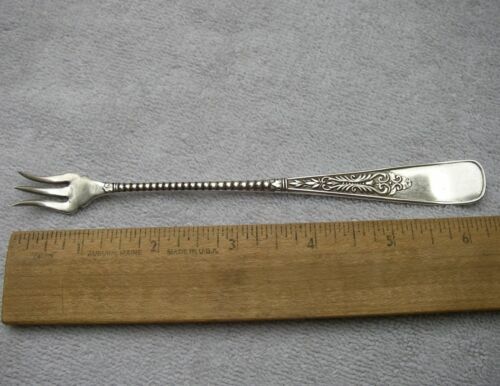 Raphael by Rogers & Hamilton Plate Silverplate Demitasse Spoon 4 1/4"
Antique Vintage Silverplate Punch Ladle by Rogers & Hamilton Crown Kings 10-1/2"
LOT OF 2 ROGERS & HAMILTON ANTIQUE 1893 MYSTIC SILVERPLATE SERVING/ FORKS! 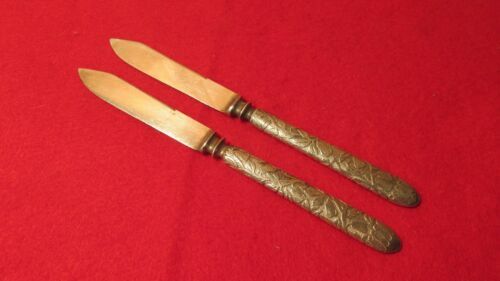 Aldine by Rogers & Hamilton Plate Silverplate Roast Carving Set 2pc HH 14"
6 ROGERS & HAMILTON 1887 NORMANDIE FRUIT / CHEESE KNIVES 6 1/2"
Raphael by Rogers & Hamilton Plate Silverplate Tablespoon 8"
Alhambra by Rogers & Hamilton Plate Silverplate Salad Fork 6 1/4"
Rogers & Hamilton Tea Spoon Pattern: Majestic Circa: 1893s. 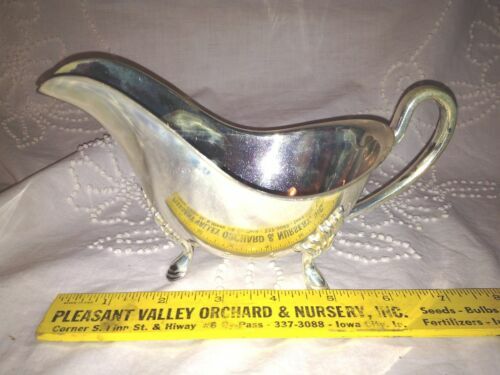 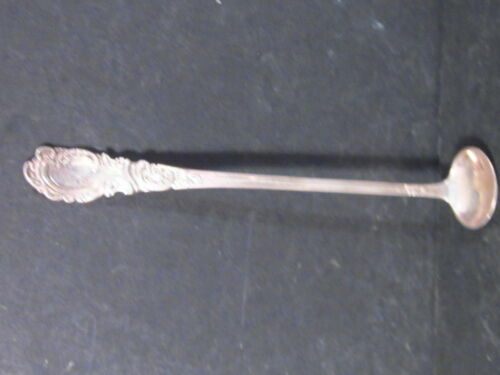 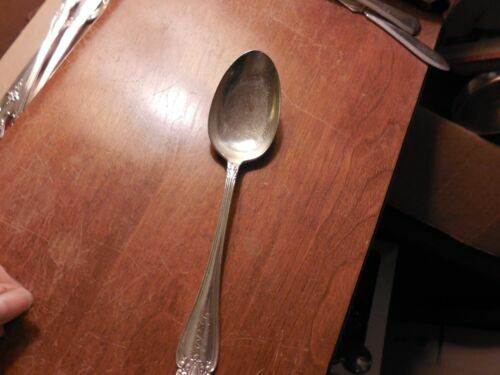 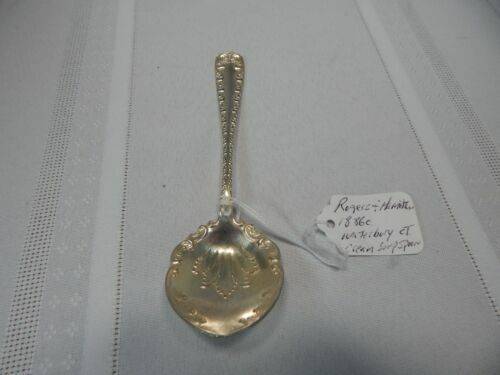 Rogers & Hamilton Marquise tablespoon 8 1/8 inches engraved L. K.